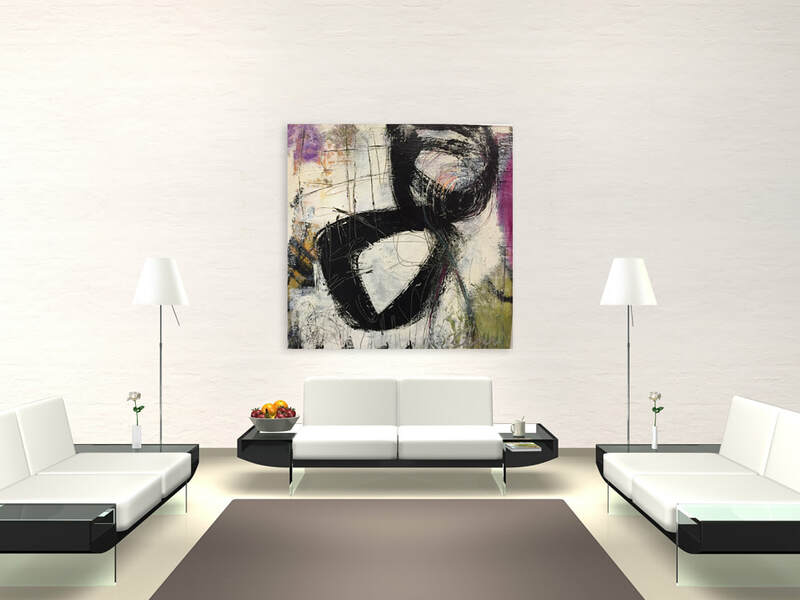 ​From art lovers and interior designers to tech start-ups and established law firms, it's easy to see the range of people interested in enriching their daily lives with artwork. 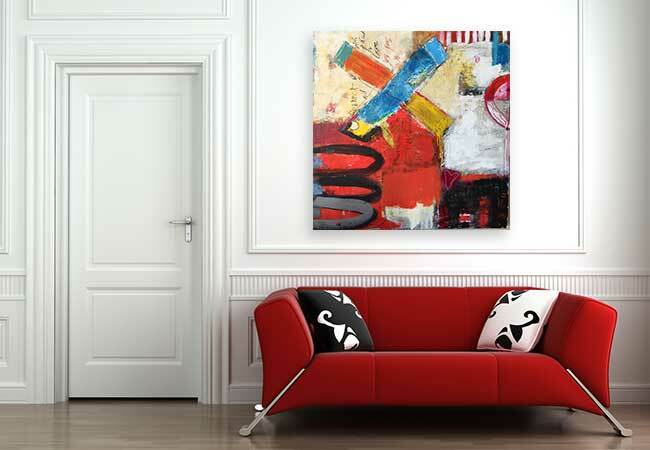 Are you one of the thousands of renters that need art, but know you may move soon? If you are new to collecting art and want to take it nice and slow, or if you want to try out a piece of art to be sure it is the right piece for you. Fine art creates a welcoming environment for visitors, stimulates conversation among colleagues, and helps reinforce your professional identity and corporate culture. Whether your office is big or small, adding and rotating artwork is an easy way to transform a stale office into a lively workplace. "RENTING IS A GREAT OPPORTUNITY TO TAKE HOME A PIECE OF ART THAT YOU LOVE." If you are interested in leasing a studio, please download and fill out the Art Rental Application PDF and email it to us. We will get back to you soon and confirm receipt. You rent to own. We will set-up payment plans for you. Each non-refundable payment you make will be 10% of the full purchase price plus tax (San Diego Tax Rate is 7.75%) plus administration fee of $10 per payment received by Art on 30th. 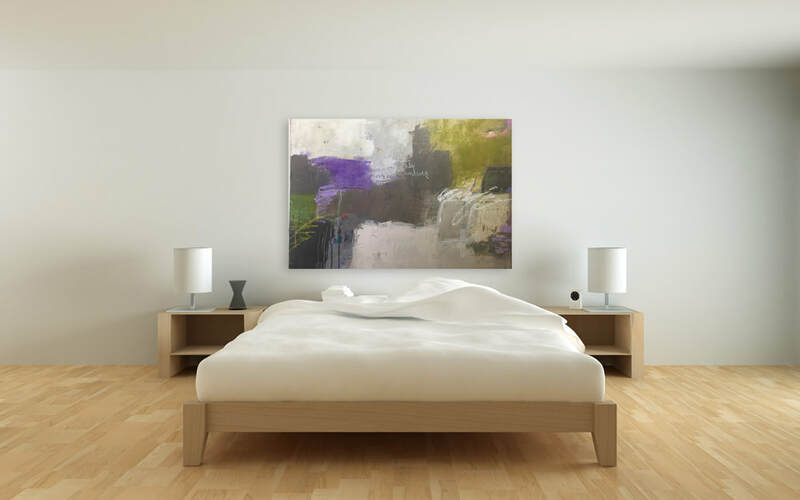 For example, if you are looking to rent-to-own a piece of artwork for $1,000: your payments would be $117.75 until you paid off the full price. In this case, it would take you 10 months. Of course, you can pay off your piece sooner, which will save on the administration cost fee of $10 per payment. The administration cost will be the same and is not related to the cost of the artwork. Notify us if you would like to pay off your rent-to-own artwork sooner. You will save on the administration cost. We will retain a copy of your credit card and we will be billed on the first of the month. Should you wish to cancel your rent-to-own contract, notify us and return the work to Art on 30th. Payments, though, are non-refundable. We will examine and document the condition of the artwork prior to you taking it home. You will be responsible for any damage to the artwork that might occur during your possession. We will hire a qualified conservator to fix any damages and we will bill you for the repair.